Doesnt work for me. At the slmgr step I just get an error saying my original key (windows 8 pro) is invalid. 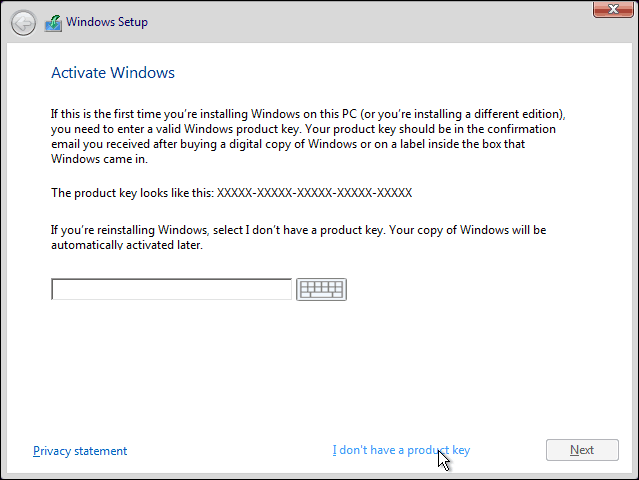 Hello B Flow, make sure you’re registering a Windows 10 Pro version with your Windows 8 pro key. If it’s Windows 10 home or other versions, they won’t accept this key. This is all very well but the usual reason for having a new PC is that the old one has died. I want to move my Windows 8.1 retail license to a new computer (which will run Windows 10). Hey Steve, I think if you disconnect your old computer from internet, Microsoft won’t know you’re still having it. But remember to uninstall the license if you’re planning to reconnect it. Hey, thanks for the article! Is it work, if I have Win10 Pro OEM key, and I would like to move the ssd drive to a new machine, which has same configuration. So, probably the Windows will start normaly in the new machine, but the Windows will be inactive. So before I take the SSD out from the old machine, I shoud uninstall the Windows 10 product key from the current computer, and after I put the SSD in the new machine, I reactivate the license? Is it work with OEM key or not? Hello Alex, well, OEM keys are tied to your motherboard and not to your SSD, so unfortunately, this is not gonna work. But I have a doubt or two. I bought “Full Home Version” or “Retail” or “Boxed” version that accompany a pendrive. I installed on my new machine and activated it. Now I want to transfer this W10 to another machine and install a new W10 Pro on first machine. Question –  Should I uninstall a product key? Shall I have to type a product key during installation on another (second) PC? hello Milind, it’s recommended that you uninstall the product key before installing the same version on the other PC. And you may need to type the product key during the installation but you can skip it and enter it within 30 days. But I still have one doubt. What if my Windows 10 hard disk suddenly failed, in this case one cannot uninstall product key. 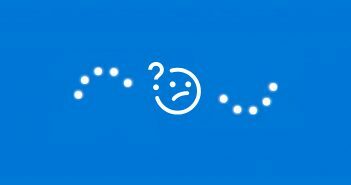 What is the procedure for this type of problem? This is obiviously imaginary but possible problem. Once again, sincere thanks for replying! Hello again Milind, you’re always welcome. Since you’re not going to use the same version with the same license on both computers, you don’t even need to uninstall the license, it’s preferable but you don’t have to worry about it unless you’ll be running both computers with the same version and key. Then, don’t bother if you encounter a hard disk problem, just install the license to the new computer and remove the whole windows version from the old one and install your pro version on the old one. It should cause no harm. How would I transfer the license to the new laptop this way. The old laptop came with OEM Windows 8.1 and was upgraded to Windows 10 Home during the free upgrades. Later I bought the Windows 10 Pro upgrade from the Store app using my Microsoft Account and the old laptop is running Windows 10 Pro now. I am getting rid of the old laptop and new laptop has Windows 10 Home OEM built in. 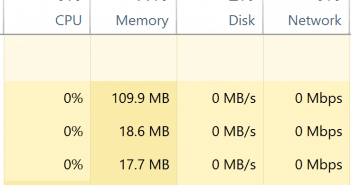 Is there a way to transfer the Windows 10 Pro upgrade purchased from Store app on old laptop to activate Windows 10 Pro on the new laptop? Hello Matt, since your Windows was OEM, it means it’s attached to the hardware itself (motherboard to be more specific), then it’s impossible to use the purchase you made on different computers (which explains why it’s cheaper than retail versions). If you want to update the new laptop, then you have to update it from the store and buy the Windows 10 Pro update again. I used to have a computer with Windows 7 (retail, not OEM), which was upgraded to Windows 10 for free. Then, this first computer’s hard drive crashed, so I transferred the OS to a different computer. My question is, am I okay to transfer Windows 10 from this second computer to another computer? Thank you! Yes it’s totally okay only if the Windows versions are the same, which means if you have the Home version, switch to another computer running a Home version. Same for Pro, education and enterprise versions. Hello Mina. What is the situation of legalised previously pirated versions? I had a pirated Win 7, and about time Win 8 came out there was this Microsoft action- I paid about 50 usd and they sent me a product key and ever after Microsoft servers recognized me as a legal user. Now I have Win 10, there were no problems with the upgrade. It’s a pro version. So if I buy a new computer around Black Friday can I not pay for new Win 10 license? Is my license movable? My old computer is a Conroe – generation thing and I won’t use it anymore. Thanks in advance. Hello Adam, well since you paid for it, I think it will cause no problem at all.. Just make sure it’s not an OEM windows key (which is related to the motherboard, and that only happens if you computer has a pre-installed Windows version) and then moving the license will be smooth. Good luck. How can I find out if the windows version I have is retail or OEM? A windows will appear with lots of information about your license, in the description line, it will say OEM or retail. There you are. Great stuff. Thanks. Can i swap license keys? I have old laptop w/W10 Pro upgraded from W7 Home Premium when MS offered discounted upgrades to W10 years ago; and i just bought new laptop with W10 Home. The idea is to take advantage of the W10Pro on the new laptop and have the old still running but on W10 Home. Thank you. A windows will appear with lots of information about your license, in the description line, it will say OEM or retail. if both are OEM, you can always upgrade your Windows from home to Pro from the store app, it will cost you around $100. Hi all technical supporters! I bought a used laptop hp and its windows now is 10pro retail (as I check in cdm) and I link my ms account now. On the bottom it has windows 8 pro logo sticker(must be oem). Question: can I transfer that windows 10 pro license to a new laptop? Anyways I follow the above guild to deactivate my old laptop by resetting the Pc and uninstall the product key in poweshell It showed windows is not activate. But as I press troubleshoot, the windows was activated again (no sign in ms account). So how can I completely deactivate my windows 10 pro with my old laptop i want to sell it before I buy a new one. If new owner activate windows , will I lost that license key or not? I have link that license to my ms account. Or as I reactivate my new laptop with ms account , my old will lost activate directly? Thanks I hop to get your help soon. Hello Jason, since your Windows 10 Pro license is retail, then you can transfer it to another laptop. you can try deactivating the Windows and then reset your PC (without running the troubleshooter) and see if the license is gone. 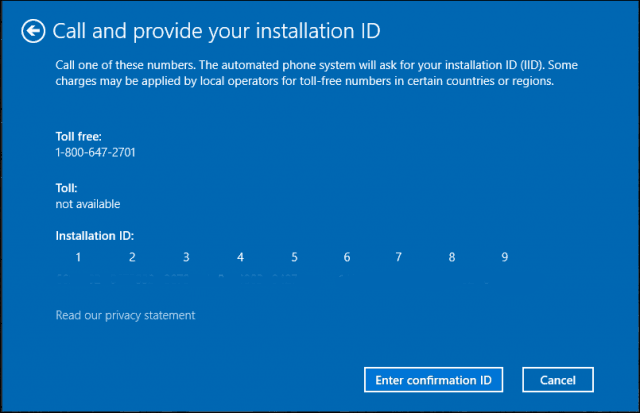 Anyway you don’t have to worry because your license is linked to your Microsoft account, so your laptop will have the priority to the activation. 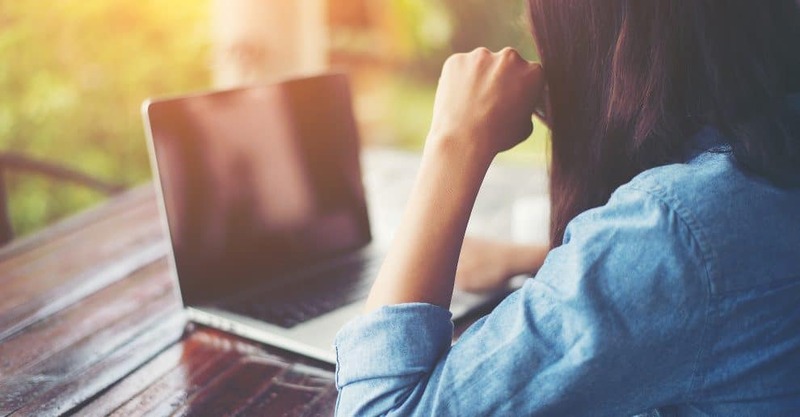 If you’re afraid of troubles, you can always buy a new one, transfer the license to it and then reset the old laptop, it won’t get activated for sure. This worked AWESOME thanks!! I was having a ton of problems with the customer support (they couldn’t/wouldn’t activate my key) but after I did this it worked like a charm! Great Mika! I’m glad our article helped you! Go to Windows 10 download page https://www.microsoft.com/en-us/software-download/windows10 and download the media creation tool. 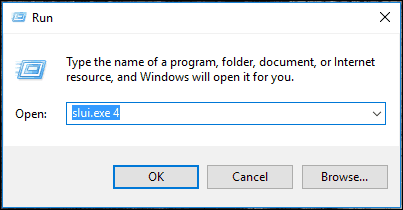 Once downloaded, run the tool and you will be able to choose between two options: Upgrade this PC now (this one is what you are looking for) or Create installation media for another PC (in case you want a bootable version for Windows 10 and run it on any device to make a fresh install). Please come back if you need any help from us… Good luck! Thank you for answering so quick. I already installed Win 10 and put all my programs on it and set it up as far as I could go. I did that so in case I screwed it up I could reinstall it and not have to reactivate it again. I went back and tried to activate it again it still said I could not activate it. Then I went farther down on the page and saw a link to type another product key. I typed in my Win 7 product key and WALA, It activated. I don’t know is Microsoft employees told to lie ! Lucky me, now I am activated. Thanks for your great tutorial, I have one laptop having licensed window 10 pro-education with a retail license. 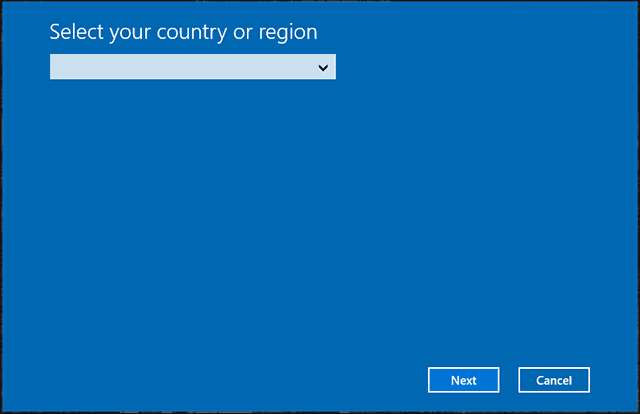 I want to shift this license to window 10 pro on another laptop so can it be possible for me or not. Hello Hassan, as long as it’s retail, you have all rights to shift the license to another laptop. Try it and tell me if you encounter any problem, I’ll do my best to help. Good luck! I have a retail copy of Win 10 Pro in my old laptop that was updated from Vista. Now I do not have the product key. Is it possible to retrieve the Product key and transfer the same to the new PC? 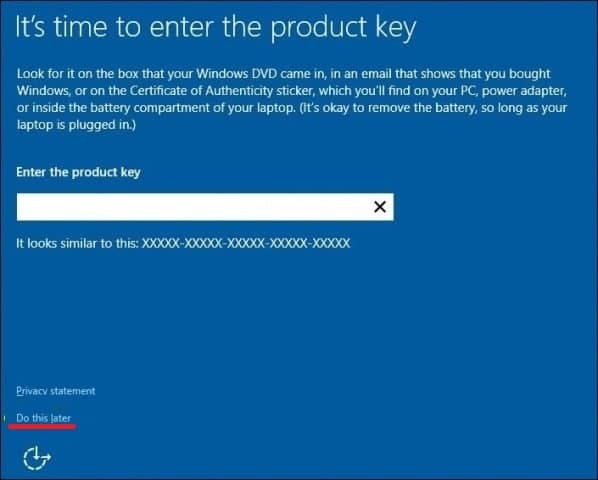 If I try to check the product key, I can only read the Generic Product key from win 10 now. Hello Angshuman, since your copy was a retail, then you can transfer it. The thing is since you got your Windows 10 Pro from a Windows Vista update, than you should have a digital license instead of a product key but it works just like in the guide. Follow the steps and use the data Microsoft will provide you and you’ll be safe. I purchased Windows 10 from the Microsoft Store for my DIY desktop PC several years ago, but now I want to replace it with a new DIY desktop PC. How do I get Windows 10 in the new DIY desktop and activate the license? Hello Curtis, you should first download Windows 10 from Microsoft’s website, install it on the new PC and then follow the guide to transfer the license. 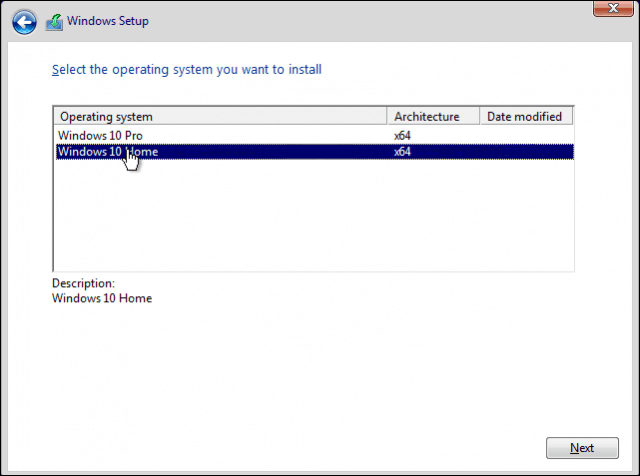 You can find all the steps for installing Windows 10 and also dual booting in this article https://win10faq.com/dual-boot-windows-10-and-previous-windows-versions/ follow it to install Windows 10 on the new machine and like I said, follow the current guide in order to migrate the license. I bought a retail disk Windows 8.1 PRO disk I loaded onto an old laptop years ago, and eventually upgraded it to windows 10 PRO for free. That laptop has since died and gone to heaven, so my Windows 8.1 PRO license is no longer in use, for over a year now. Can I upgrade my Surface to Windows 10 PRO using my retail Windows 8.1 PRO product key? Hello Mikey, good news, you can! Go to your Settings, then Update & Security > Activation and then click the Change product key. Now enter the 8.1 Pro activation key and voilà, it will ask your permission to upgrade to Windows 10 pro… Do it then! Please come back and tell me how it went. Good luck! Im hoping to boot from my current disk. CPU , RAM etc ae all transferred over to new mother board. I originally purchased a windows 7 licence and upgraded to windows 10. Whar would I need to do to get the licence working. ? Hello Christian, if I get it right, you purchased Windows 7 license which means it’s a retail license. You can then go to your Settings, then Update & Security > Activation and then click the Change product key. Now enter the windows 7 activation key you got and then it will be activated. Good luck! Don’t hesitate to come back if you need any further help.